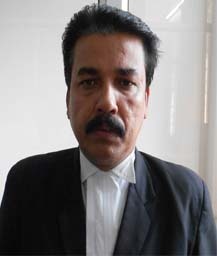 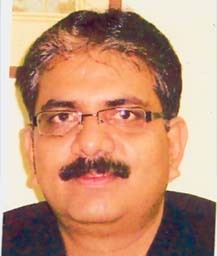 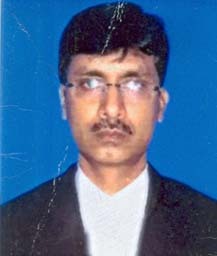 Sri M. K. Bhattacharjee Registrar (Judicial), Gauhati High Copurt. 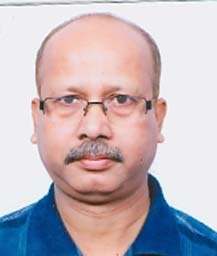 Sri K. N. Ahmed Addl. 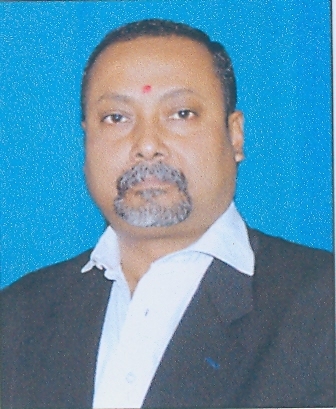 Dist. 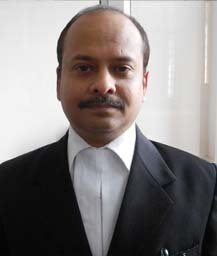 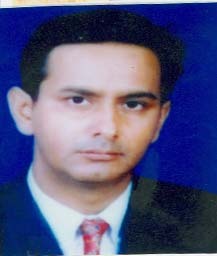 & Sessions Judge(FTC), Tinsukia. 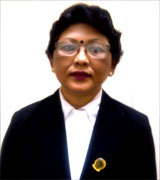 Smti. 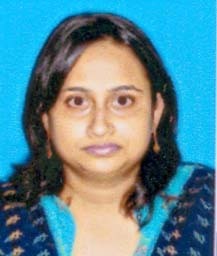 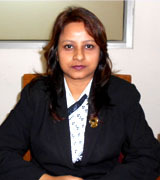 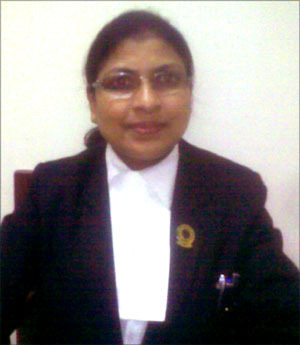 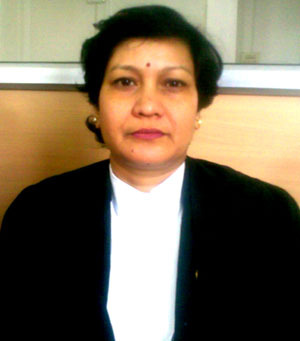 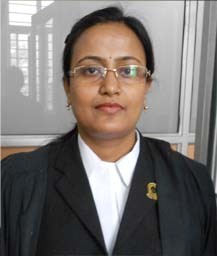 Joosmita Sarma Civil Judge & Addl. 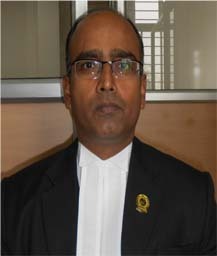 Sessions Judge, Mangaldoi.